that want the latest articles, exercises and information regarding back pain, sciatica, degenerative disc disease, etc. This information is gathered, and reviewed by the physiotherapist from a number of sources, such that you do not have to hunt through the internet, ‘self diagnose’ and just not know where to go next. or golf, baseball, hockey? All of these require ‘rotational power’, and it’s those smaller, deep muscles of the spine that frequently do not get strengthened enough. 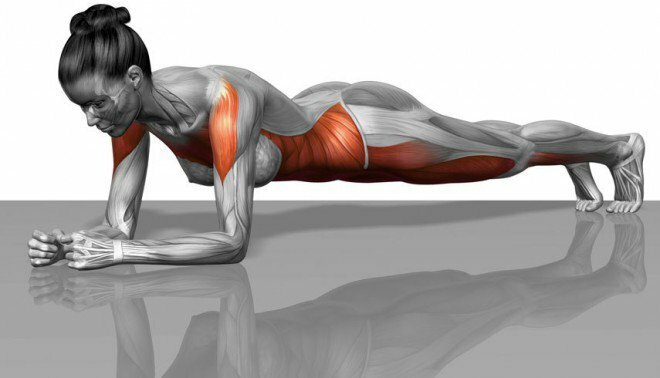 Ready to take the ‘PLANK’ challenge? to how you walk, do stairs or play; and now you’ve got the basics to prevent your back pain from happening again, check out this article. some standing core exercises that incorporate your trunk rotators for greater strength and stability.